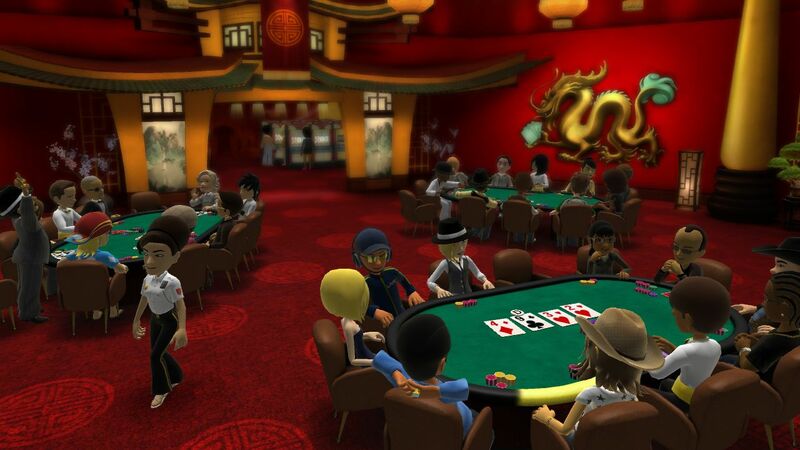 Full House Poker was developed by Microsoft Games Studios and published by Microsoft Game Studios. It was released March 15, 2011 for 800MSP. A copy of the game was provided by the publisher for review purposes. Last year, 1 vs. 100 pushed boundaries for what the digital space could provide on consoles by engaging thousands of players at one time in a game show like format. 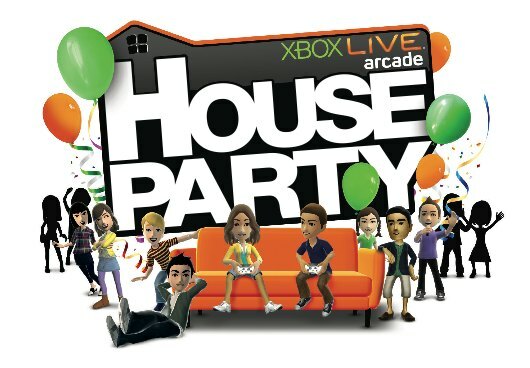 This year, Microsoft is back at it again with a spiritual successor of sorts in the form of Full House Poker. 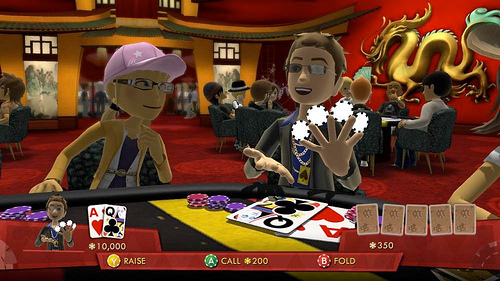 Players fill the shoes of their own avatars as they play the prevalent form of Poker (Texas Hold ‘Em), while attempting to expand their own virtual bankrolls. But do the cards deserve you going all in?